Amy Fisher '07 gives us a tour of her square, Sp5-5. She, Prof. Nanette Goldman, and her team are working inside the temple around the early shrine. The is part of the blog by James Mayer '11. 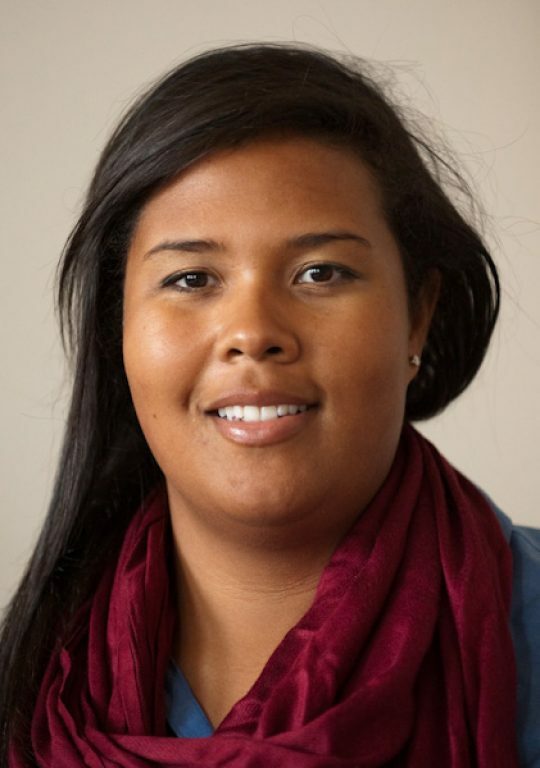 Jamila Humphrie '11 was awarded a Fulbright grant to Brazil. Here, she talks about how her experiences at Macalester gave her that opportunity. Video of Emily Schorr Lesnick '11 and Matt Kazinka '11 delivering the senior class speech at Commencement 2011 on May 14. Macalester President Brian Rosenberg delivered these opening remarks at Commencement 2011 on May 14. 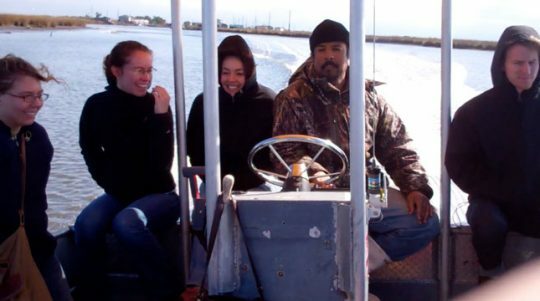 Emma Locatelli '11 heads off to Yale University to earn a PhD in invertebrate paleontology. Here she discusses how Macalester helped her get into this prestigious program. Morgen Cheng '11 received third place at the 48th Annual Midwest Sociological Society Student Paper Competition. She was also the lead in the fall production of Cabaret at Macalester. For this installment of Scots on the Spot, Collin Calvert '13 asks students about their major. MULCH (Macalester Urban Land and Community Health) is beginning a new project to bring backyard chickens to campus! Jamila Humphrie, of Seattle, Wash., has been awarded a Fulbright U.S. Student Program scholarship to Brazil. Humphrie will graduate at Macalester College’s 122nd commencement on May 14, 2011. 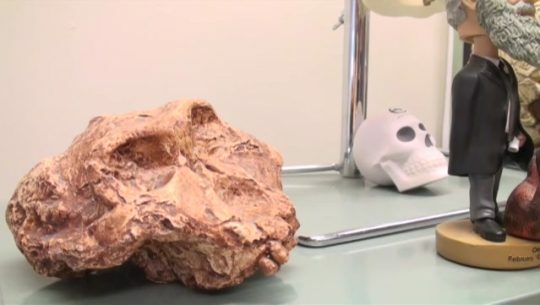 Anthropology professor Scott Legge takes us on a tour of his office while explaining his field of study, biological anthropology. 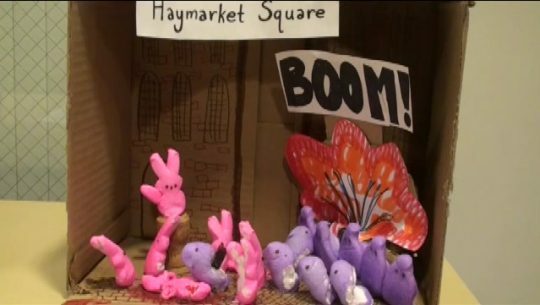 Student Colin Calvert '13 gets the grusome details on this year's Peeps Contest. Retired Macalester Religious Studies Prof. Cal Roetzel has been translating Civil War letters for 20 years. Professors led a group of students to Egypt and Rome during January break. Pei-Hsaun Wang talks about how the liberal arts has informed her work as an artist. 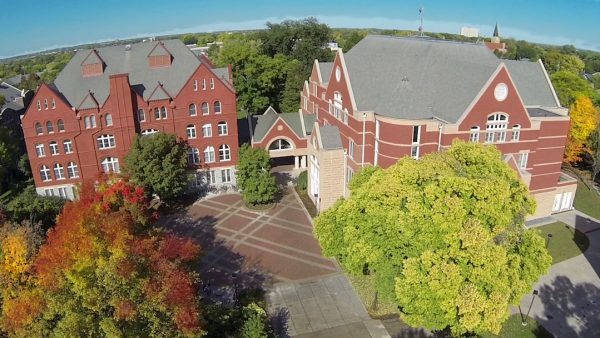 Macalester professors talk about what makes teaching students at Macalester rewarding. What’s Your Favorite Mac Tradition? Author Charles Baxter ’69 talks here about his most recent book, Gryphon: New and Selected Stories (Pantheon, 2011), which is the common reading for Macalester Reunion 2011. Baxter, who also wrote the National Book Award-nominated novel Feast of Love, is the Edelstein-Keller Professor in Creative Writing at the University of Minnesota. For more information, visit charlesbaxter.com. The week-long January seminar, led by Professor Molly Olsen, Department of Hispanic Studies and Paul Schadewald of the Civic Engagement Center, explored the challenges and cultural strategies of resistance in New Orleans neighborhoods in the wake of disaster and in the midst of economic adversity. Participants toured the city and met with a number of community partners, scholars and activists. What gift would you give the world? Collin Calvert '13 hits the Macalester "streets" to ask students, "What are your plans for winter break? And, what gift would you give the world?" Collin Calvert '13 hits the Macalester "streets" to ask students, "What are you doing for Thanksgiving and what are you thankful for?"